What is a scrumptious meal if it’s not warmed to a refreshing temperature? 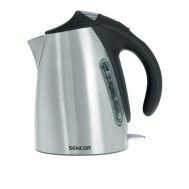 Buy discounted microwaves, mini overs & hot plates at Savers Pakistan. Get large, medium and mini-sized ovens, microwaves and hot plates to bake hearty meals such as pizzas, lasagnas etc and keep the hygiene alive. Explore the latest collection of microwaves, ovens and hot plates by Anex, WestPoint, Panasonic and Sinbo with slashed prices and full brand warranty for maximum customer contentment. Looking for a refreshing smoothie or want to spice up the meal with a home-made sauce? 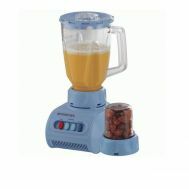 Maximum the kitchen errands by ordering discounted blenders, grinders & food processors at Savers Pakistan. 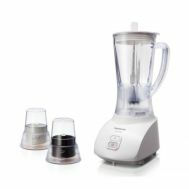 Buy multi-functional food processors, blenders, juicer blenders, smoothie blenders and hand blenders in discounted price with the authentic brand warranty. 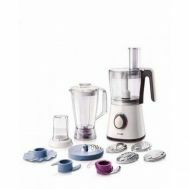 Make more exotic dishes with blenders, grinders and the food processors from Panasonic, WestPoint, Kenwood Anex etc. 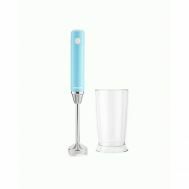 The best online kitchen accessories are here with discounted rates, full brand warranty and a wide range of products. Explore the latest collection of fryers, cookers and grills at Savers Pakistan. Whether it’s mouth-watering BBQ or tender fried chicken, order fryers, cookers and grills in discounted prices online. 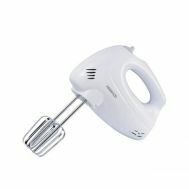 Buy rice-cookers, grillers, bbq accessories, skewers, deep fryers and more by Anex, Enviro, Sinbo, Westpoint, Sencor, Black and Decker to save money and widen the cooking menu. Want to experience a caffeinated morning? 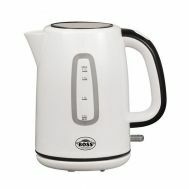 Get the morning rituals up and running again with discounted kettles and coffee makers at Savers Pakistan. 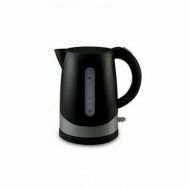 Explore the wide range of online kettles and coffee makers to brew the beverage that makes a morning fresh, hygienic and beautiful. 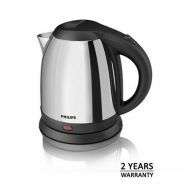 Order discounted electric kettles and coffee makers by Anex, Sencor, Braun, Sinbo, Anex and Black & Decker at Savers Pakistan. Baking bread, pizzas and making sandwiches is the most loved combination when it comes to meals. However, using kitchen friendly machines is foremost priority. Order discounted non-stick waffle maker, sandwich maker, toaster, sandwich grill, using machines that are kitchen friendly and with discount rates. 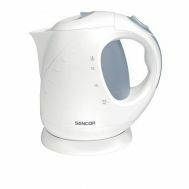 Explore the biggest collection of bread, pizza and sandwich makers at Savers Pakistan with round the year deals on branded kitchen accessories by Panasonic, Kenwood, Anex etc. Bake scrumptious pizzas or treat yourself with a perfectly toasted sandwich to add more taste in life. Which kitchen accessory helps you the most? They must be kitchen friendly, long-lasting and stainless for which Savers Pakistan has launched a massive collection of discounted choppers & mincers to get our meat right. Order meat mincers, choppers, meat grinders and machines with automated chopping. 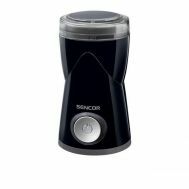 Explore the discounted collection of choppers and mincers by Anex, Sinbo, Westpoint, Kenwood, Phillips, Panasonic, Black & Decker, Moulinex and more at Savers Pakistan. Half of Pakistan’s most loved dishes are adorned with the presence of rice. However, making rice in true color, size and shape is a daunting task for the novice chefs out there. Explore the discounted collection of electric rice cookers at Savers Pakistan to make rice like never before in few simple steps. 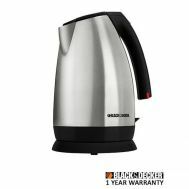 Order the computerized pressure cooker, electric rice cooker and automated rice cooker to bask in the true fragrance of perfectly boiled and cooked rice. Make your dishes more worth-eating now.